Our baby plan is the perfect way to watch your baby grow over their first year of life...and beyond! We include several sessions that capture the milestones that every parent wants to relive. From smiling and sitting up, to clapping and standing! We have two different flexible options available to suit your growing family. Our newborn sessions are 2-3 hours in length (or really, however long baby needs!) and our milestone sessions are about 30 minutes in length, which is just enough for 2-3 outfits. We have exclusive products available JUST for our baby plan families that we will walk you through during your premier ordering appointment, which will happen about 2 weeks after each session. Book your baby plan before you are 30 weeks pregnant, and receive a complimentary mini maternity session! Book your baby plan before your are 30 weeks pregnant, and receive a complimentary mini maternity session! You may add on a 3 month and 9 month session to your baby plan if you'd like! Prints and products, including digital files, are sold separately. 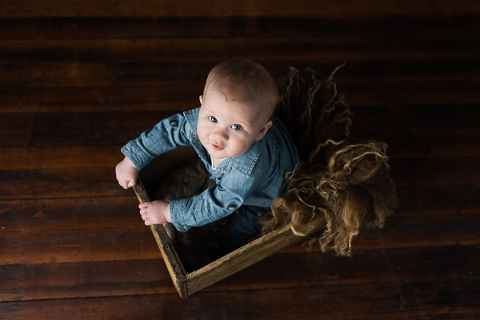 When you come to JWP for your newborn portraits, you're starting a journey of documenting and preserving your family legacy from the beginning. I love getting to know your growing family and walking alongside you during this new stage of life! Those little baby snuggles, coos, tiny little toes - I cherish them because I know how quickly they grow! 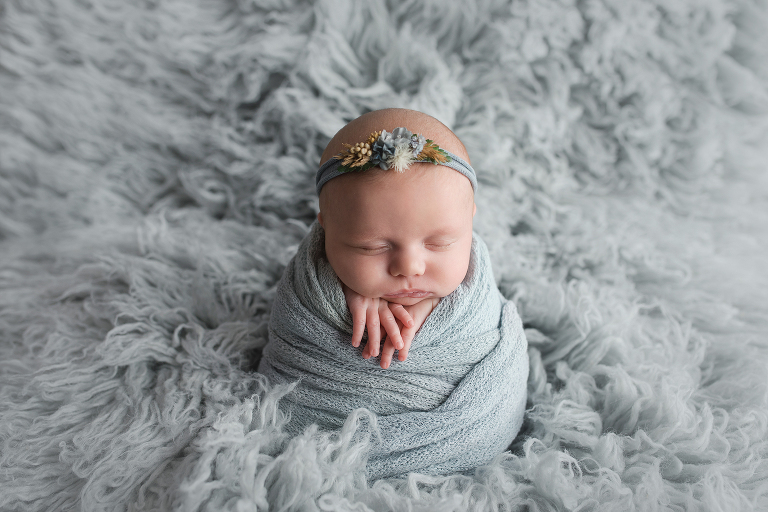 During your newborn portrait session, we will capture sweet snuggly portraits of your new little one with parents or siblings as requested, and plenty of adorable portraits to display in your home and share with your family for years to come. Newborn sessions typically last 3 hours. Due to availability, we HIGHLY recommend that you book your newborn session before you give birth. Prints and products sold separately. What is included with my session? How many photos and how long is the session? Newborn sessions last as long as we need, but generally are around 3 hours. Our family portrait sessions are usually 90 minutes in length. All other sessions, other than our dream children't session, area round 30 minutes in length. You'll receive a variety of images from all sessions, with anywhere from 15-50 portraits to choose from, depending on session length. All sessions are for immediate family members only. For extended family portraits, please contact me for a custom quote. Newborn sessions are focused mainly on the new addition to your family. We’ll also include parents and siblings if you would like. How many outfits? For in studio sessions, easy quick changes are fine! For our shorter milestone sessions, we recommend two well chosen outfits. For our family portraits, because there are more people, we typically recommend choosing one outfit, especially with finicky little ones. If you’d like to try for an outfit change, that’s totally fine! Just keep it easy and simple. Usually changing accessories (hats, jackets, etc) is best. For newborns, we can do a few different outfits and props for baby, but often just a simple white onesie and simple parent outfits is all we need! 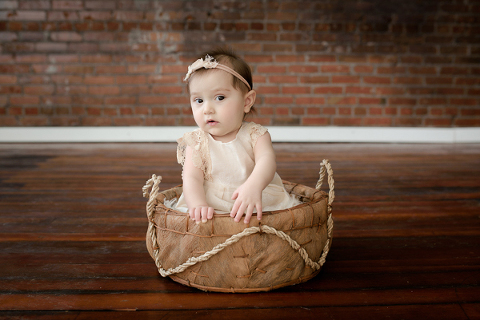 Our newborn, milestone, and baby plan sessions are all held in the studio. We have an area for relaxing during the session (and taking a nap!). For family and dream sessions, you can choose to do studio and/or outdoors. When portrait sessions are held outside, I generally will do one or two locations if possible, but it really depends on the ages of any children and what your hopes are for your session. What about props and pets? My advice is to keep things simple whenever possible. I do love incorporating props or a theme for a photoshoot - it’s a lot of fun! Pets are welcome as long as they are kept on a leash. How do newborn sessions work? Can we do it in our home? 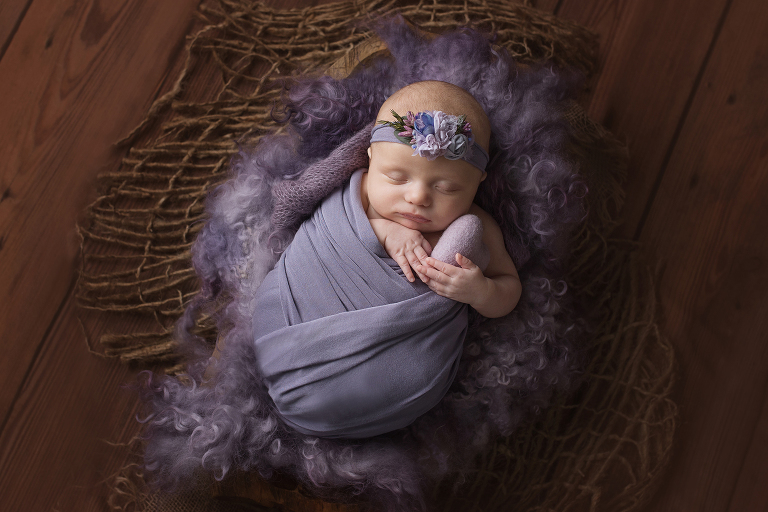 All newborn sessions are held at my studio. I have a variety of props, wraps, headbands, blankets, etc available for you to use. You can relax on my studio couch and even take a nap! If you'd like to do your session in your home, we will do a lifestyle session. This means we will have more organic posing and setups around your home. I will not bring props or my posing bean bag, though I will have a few headbands and blankets with me. The key to in home sessions working well is that you have good light! If you're concerned about space or cleaning up, then I recommend a studio session! 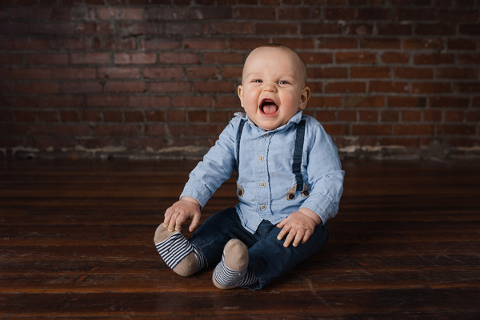 The majority of our newborn clients choose a studio session. When will we view our photos? Typically 2-3 weeks after your session. I try to be as quick as I can with newborn photos since I know you’ll want them for announcements! How can we purchase products? As a full service portrait studio, we want to make sure that you have beautiful finished heirloom albums to pass down to future generations, and gorgeous wall art for your to enjoy every day in your home. We walk you through the selection process during your premier ordering appointment, where you can see a live view of your portrait on YOUR wall, page through our stunning albums, and make your choices for gifts for family. We do this all in person in our studio about 3 weeks after your portrait session. Yes, we do. Once final payment is received, you will receive your products. When will products be ready? Finished framed wall art, canvases, and heirloom albums takes a few weeks since they are handcrafted. We will contact you when your artwork is ready for presentation and installation. We care deeply about client satisfaction. All of our products have a lifetime guarantee, and we will replace any product at any time beyond normal wear and tear. For in studio sessions, easy quick changes are fine! For our shorter milestone sessions, we recommend two well chosen outfits. For our family portraits, because there are more people, we typically recommend choosing one outfit, especially with finicky little ones. If you’d like to try for an outfit change, that’s totally fine! Just keep it easy and simple. Usually changing accessories (hats, jackets, etc) is best. For newborns, we can do a few different outfits and props for baby, but often just a simple white onesie and simple parent outfits is all we need! How do newborn sessions work? All newborn sessions are held at my studio. I have a vareity of props, wraps, headbands, blankets, etc available for you to use. You can relax on my studio couch and even take a nap! If you'd like to do your session in your home, we will do a lifestyle session. This means we will have more organic posing and setups around your home. I will not bring props or my posing bean bag, though I will have a few headbands and blankets with me. The key to in home sessions working well is that you have good light! If you're concerned about space or cleaning up, then I recommend a studio session!